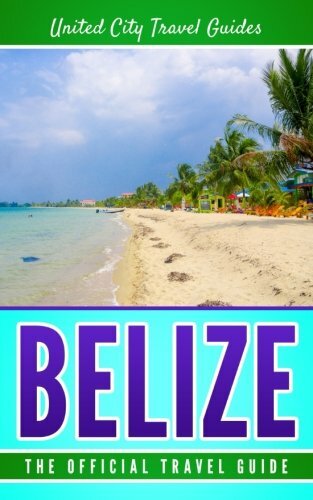 Belize invented the popular "surf and turf" experience: the "turf" referring to your experience inland in the rainforests, Mayan ruins, nature preserves, and jungle lodges. 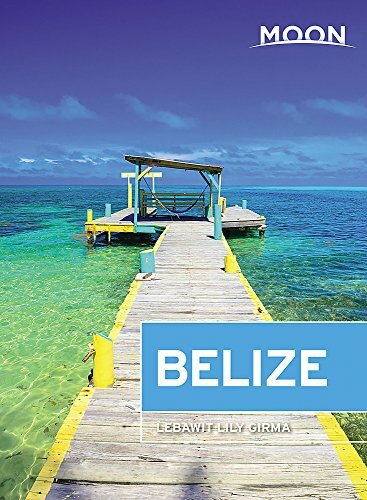 The "surf" then brings you back out to the sea - to places like Hopkins and Placencia for diving with whale sharks off Gladden Spit, to the ever-popular Cayes of Ambergris and Caulker for island life and snorkeling on the largest reef in the Western Hemisphere, or to the Turniffe Atoll for scuba diving and world class fishing. 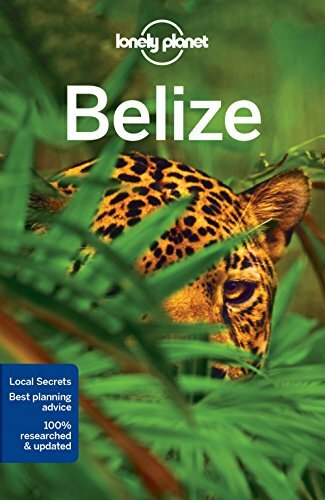 There's so much to see in Belize packed into a small and very manageable package.